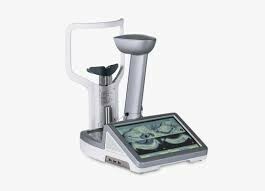 Cirrus HD-OCT- enable examination of the posterior and anterior of the eye at an extremely fine spatial scale, without surgical biopsy or even any contact with the eye. 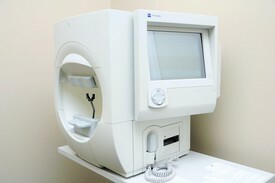 Clear Path DS-120-The device provides a quantitative result by rapidly measuring the intensity of auto fluorescence and scattering of light in the lens during a brief scan of the patient's eye at the point of care. 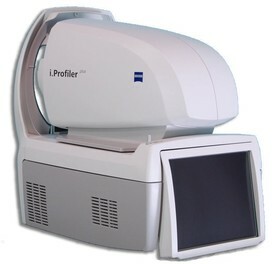 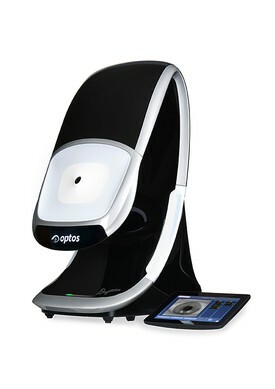 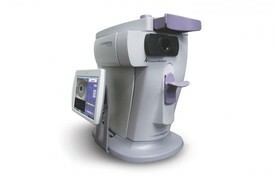 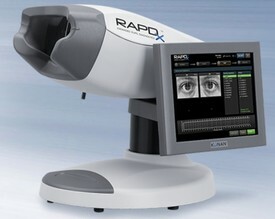 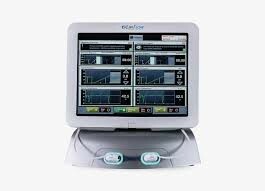 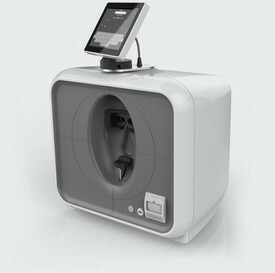 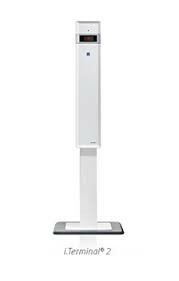 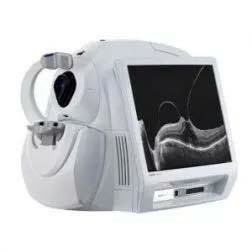 The first dedicated HD meibomian gland imager designed for efficiency and versatility. 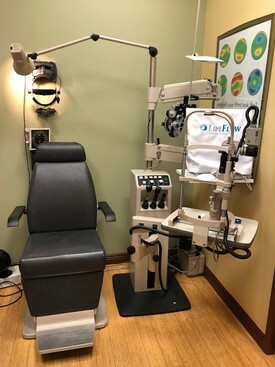 A cleared medical device for Meibomian Gland Dysfunction (MGD) shown to improve gland function. 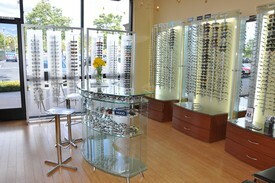 neurolenses are the first and only prescription lenses that add a contoured prism to bring the eyes into alignment. 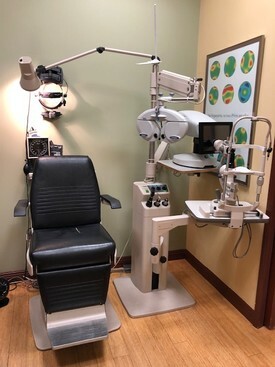 Contoured prism has been shown in studies, to relieve the headaches, neck/shoulder pain and eyestrain that many patients experience when using digital devices, reading or doing detail work.